Murray Mendelsohn died on Thursday, April 4 in New Rochelle, the city he loved and lived in his entire life. As a child he went to the original Trinity School and then to Isaac Young Junior High and High School. His father and mother owned a luggage store, Mendelsohn‘s, on Main Street in the heart of downtown New Rochelle‘s business district. When World War II began, Murray enlisted and became a proud member of the 159th Engineer Combat Battalion fighting in Europe. He maintained friendships with members of that battalion for the rest of his life, and also participated in the local chapter of the Veterans of the Battle of the Bulge. After the war, he returned to help with the store, and eventually he and his wife Marge ran it together. They lived for decades in the family home on Webster Avenue, where he was a wonderful father to his son Marc and daughter Karen. After he retired, he volunteered at the Westchester branch of SCORE, which provides free mentoring for people interested in starting a small business. He enjoyed using his own experience to help other people get their new local businesses up and running. Murray was known throughout his life as a generous, kind, insightful, and funny man. He was one of a kind, and will be deeply missed by his family and his many friends. McQuade, Theresa J. nee DePaolo, 71, on Monday March 25, 2019, in Pelham Manor, New York.  Daughter of the late Angelo and Josephine Noto DePaolo; beloved wife of Joseph F. McQuade; beloved mother of Theresa M. Cerillo (Jeff), of Monroe, New York; Joseph A. McQuade (Erin) of Evanston, Illinois; and Christina M. Doherty (Kevin) of White Plains, New York. 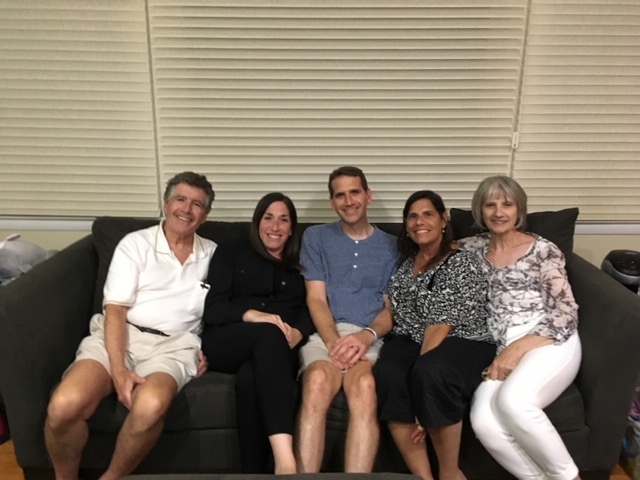 Loving sister of the late Anthony DePaolo, the late Peter DePaolo, the late Thomas DePaolo, the late Rosemarie Landers, Philip DePaolo (Marie), Antoinette Grimes (John) and the late Patricia DePaolo. Dear grandmother of Jessica, Matthew and Abby Cerillo, Anna and Kate McQuade, and Ryan and Christian Doherty. Beloved cousin, sister-in-law, aunt and dear friend to many. Former legal secretary to Hanrahan & Hanrahan Law Offices. 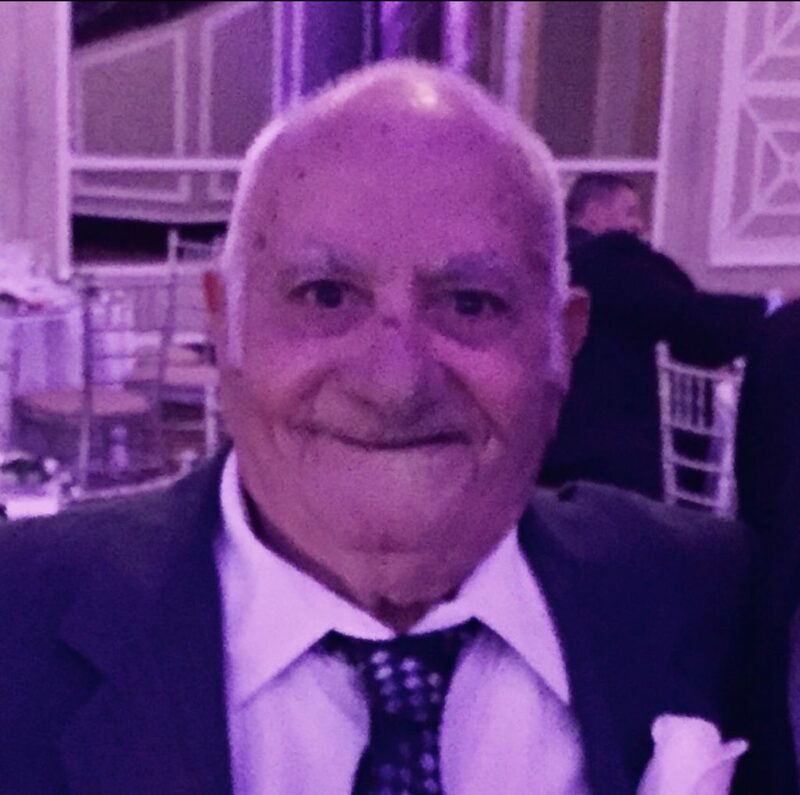 Planned Services: A wake and visitation will be held on Wednesday, March 27, 2019 from 2:00PM-5:00PM and 7:00PM-9:00PM at the George T. Davis Funeral Home located at 16 Shea Place, New Rochelle, New York. 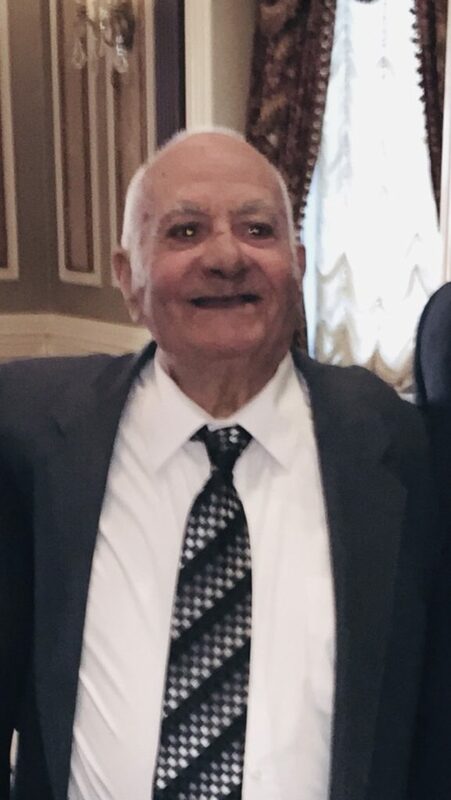 A funeral mass will be celebrated on Thursday, March 28, 2019 at 10:00AM at Our Lady of Perpetual Help Church located at 559 Pelham Manor Road in Pelham Manor, New York. Interment at St. John Cemetery located at 80-01 Metropolitan Avenue, Middle Village, New York. In lieu of flowers, the family requests contributions be made in Theresa’s memory to The Community of Franciscan Friars of the Renewal, P.O. Box 912, Attn: Rev. Bernard M. Murphy CFR, Bronx, New York 10455; Capuchin Franciscans Province of St. Mary, 110 Shonnard Place, Attn: Rev. Michael Greco, Yonkers, New York 10703; or Faith & Hope, 115 West 45th Street, Room 502, New York, New York 10036. 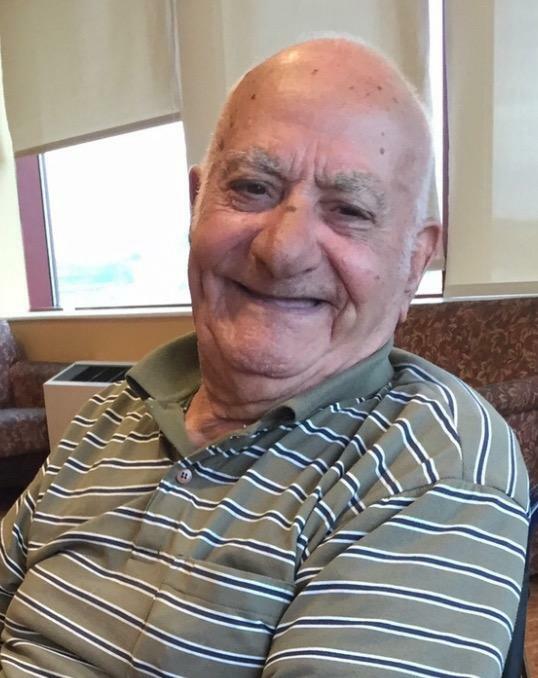 William G. Tappert of New Rochelle, NY died March 4, 2019 at 86 years of age. 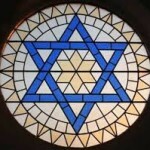 Born in New Rochelle, to Margaret Weingart Tappert and Gustav A. Tappert. He lived in New Rochelle all his life. He served in the military as a Corporal, in Germany. He married Madeline Foote in North Marshfield, Massachusetts in 1961. Mr. Tappert was the Aquatic Director and Swim Team Coach at the New Rochelle YMCA. After leaving the YMCA, he worked at Best Oil in Mt Vernon. He also loved working in his back yard garden, enjoying the many vegetables and flowers grown there. Mr. Tappert is survived by his wife, Madeline, and several nieces and nephews throughout the country. Mr. Tappert was a member of St. Luke’s Church, and the grandson of the late Rev. Dr. C. Reinhold Tappert, former pastor of St. Luke’s. Later he was also a member of St. Johns Church in Mamaroneck. Visitation will be at George T. Davis Funeral Home, 16 Shea Place, New Rochelle on Thursday, March 7 from 4:00 to 8:00 pm. A service will be at St. Luke’s Church, 95 Eastchester Rd. New Rochelle, NY on Friday March 8th at 11:00 am. Interment will be Private. Kathleen Cronin, beloved children’s librarian at New Rochelle Public Library, died February 17th, 2019. She was 70. Kathleen was born on April 3, 1948 to Bernard and Lillian (Moore) Flynn, the first of eight children. She was in one of the first classes of Holy Name grammar school in New Rochelle. She then graduated from St.Gabriel’s high school and The College of Mount Saint Vincent. She received her Master’s Degree in Library Science from Pratt Institute. Kathy started her over four decades of librarian service with New York Public Library in the Bronx before moving to New Rochelle Public Library in 1980. She entertained generations of children with her “Storytime” readings. She took great pride in fostering a love for reading in children. By the end of her career, she also took great joy in meeting people who she read to in the past who then brought in their own children to Storytime. In 1996, she was named the Head of Children’s Services at New Rochelle Public Library. She served in that role until her retirement at the end of 2017. Upon her retirement, due to her years of outstanding service, the Library dedicated a study room in the Children’s Section in her honor. She served her community and her church, as well. She was a longtime member of Holy Name Parish’s Sodality and she served in the New Rochelle Rotary for many years. In 2017, she was diagnosed with Amyotrophic Lateral Sclerosis (ALS), also known as “Lou Gehrig’s Disease.’ She dealt with the illness with the same strong spirit that she brought to all her other endeavors throughout her life. She is predeceased by her parents and her youngest sister, Mary Ellen Flynn. 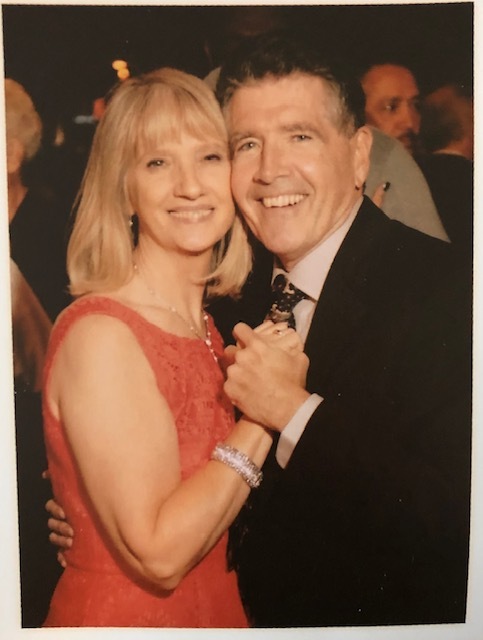 She is survived by her loving husband of 46 years, Gene, and her four children and their families; Matthew (Kristie and Kayla), James (Jenn), Brian (Meredith) and Jean (Jesse). 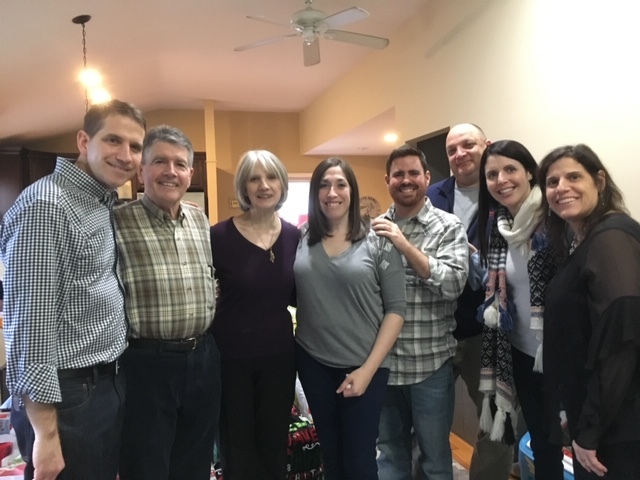 She is also survived by her six siblings and their spouses; Bernie (Gail), Richard (Sue), Billy (Mary), James (Laura), Theresa (Bob) and Joanne (Tom); her brother-in-law, Michael and his wife, Linda and Kathy’s many loving nieces and nephews. She was a beloved wife, mother, daughter, sister and friend and will be greatly missed by all who she has touched. Visiting hours will be Tuesday 4-8pm at George T. Davis Funeral Home, 16 Shea Pl., New Rochelle, NY 10803. Mass of Christian Burial is scheduled for Wednesday 10am at Holy Name Church. Interment will follow at Gate of Heaven Cemetery. 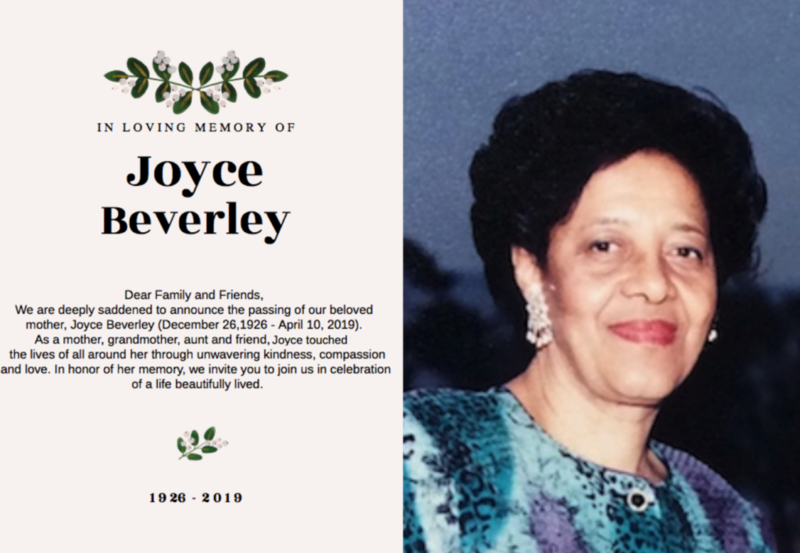 In lieu of flowers , donations may be made in her memory to The Friends of the New Rochelle Public Library or Mac Angels Foundation. 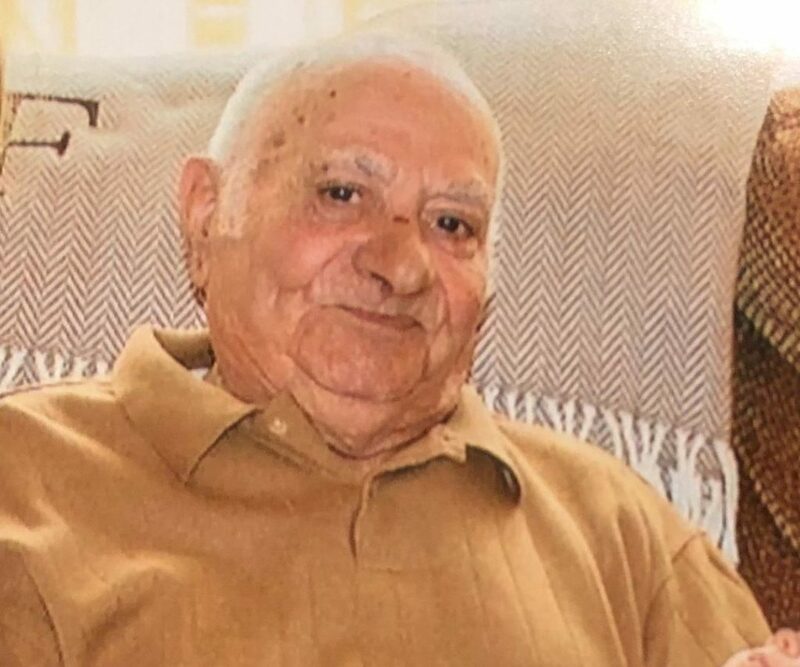 Nicola Sette, 91, of the Bronx, New York passed away on January 29, 2019. Born in Giovinazzo, Bari, Italy on July 10, 1927 to the late Felice and Giovanna (Labombarda) Sette. He came to the Unites States in 1971 to start a new life for himself and his family. He was employed by Stella D’Oro in Riverdale, NY in the product receiving department, he retired in his early 70’s. He is survived by two sons Philip and Cosmo Sette (Christine) and a daughter Giovanna (Sette) Sabat (Steve). 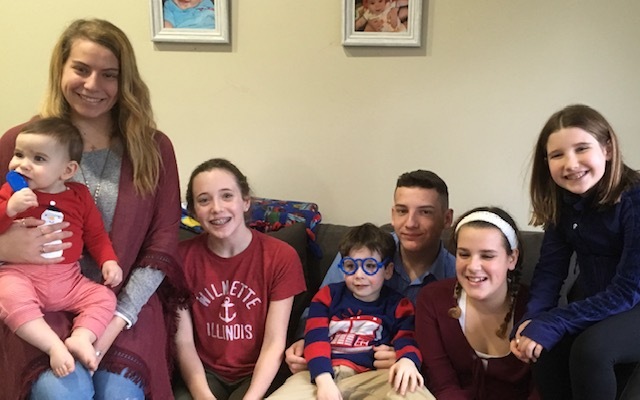 His beloved grandchildren Michael Louis Filardi (Danielle), Francesca Christine Filardi and Nicholas Joseph Sette, and two great grandchildren Anthony Steven Meehan and Giulianna Marie Filardi. He was predeceased by his wife Michelina (D’Agostino) Sette. Nicola (Papa) was devoted to his family. He was loved by all and will be deeply missed. Visiting will be Thursday, January 31, 2019 2-8PM at Lloyd Maxcy and Son’s Beauchamp Chapel Inc. 16 Shea Place, New Rochelle, New York. A funeral mass will be held on Friday, February 1, 2019 at 10:00AM at Our Lady of Perpetual Help Church 559 Pelham Manor Road, Pelham,NY. Interment will follow at Ferncliff Cemetery and Mausoleum, 280 Secor Road, Hartsdale, NY. In lieu of flowers donations can be made to Calvary Hospital, Bronx, NY. 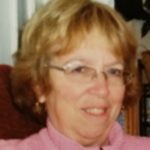 Agnes M. Montague, a longtime resident of New Rochelle, died on December 29, 2018. She was 97. Agnes was born on March 25, 1921 in New Haven, CT. to the late Emiele and Marta Schmidt. Agnes worked for many years at Bloomingdales in New Rochelle, after which she volunteered for over 50 years years at the Hugh Doyle Senior Center, and then Sound Shore Medical Center where she earned the nickname “Sarge” for her ability to coordinate help for her fellow citizens. She received awards for her volunteerism from New Rochelle, Westchester County, the State of NY and President George H.W. Bush. She was predeceased by her husband Robert and her daughter Gail Karen Kscenicz. 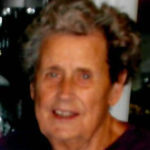 She is survived by her son Richard Montague, her daughter Lynn Ellen Russo and her granddaughters Jennifer and Courtney. Visiting hours will be Wednesday 2-4 and 6-8pm at George T. Davis Funeral Home LLC, 16 Shea Pl., New Rochelle, NY 10805 Interment will follow on Thursday morning at Fishkill Rural Cemetery. In lieu of flowers donations may be made to St. Jude Children’s Hospital.